Susan Routledge has over 30 years of hands-on award-winning business experience in beauty, spa and medical aesthetics. She is also a successful author & professional salon consultant. Earlier in the year, Susan held a seminar at Professional Beauty entitled ’20 Top Tips To Getting Clients Flooding In & Stop Cash Flowing Out Of Your Business.’ Salon owners from all around learned some amazing tips, tricks and advice on how they can really push their business to the next level. Well, Phorest Salon Software has a little surprise for you: We are absolutely delighted to be able to give you exclusive access to Susan Routledge’s amazing Top Salon Tips Seminar! If you are interested in seeing all 20 Top Salon Tips from Susan’s seminar, all you have to do is send us a cheque for £5,000,000 and we’ll send you the link! You know us! 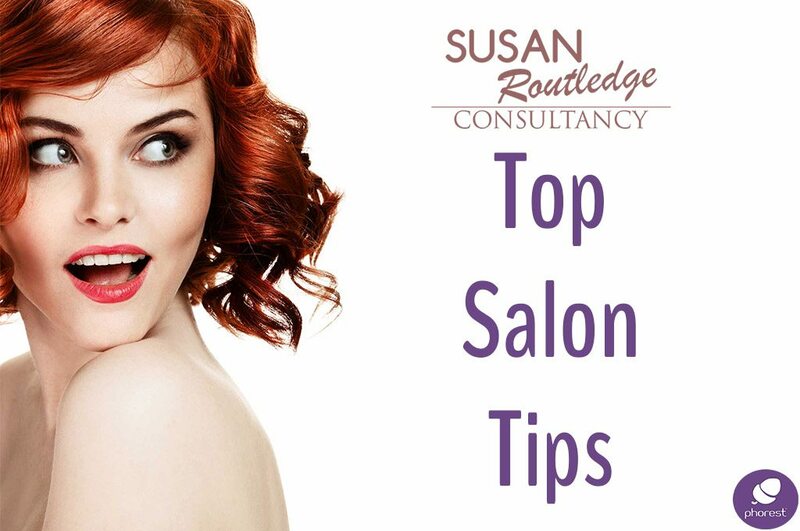 If you want to to learn more from this amazing seminar, we have created a FREE playlist on our YouTube page where you can access all 20 of Susan Routledge’s top salon tips to get clients flooding through your doors. We highly recommend checking this out. There truly are some amazing ideas and tips contained within this seminar. So there you have it! Oh and if you are looking for more content from Susan, why not check out the Phorest Hot Seat, hosted by our very own Head Honcho Ronan Perceval (Click Here). Thanks for reading and watching guys! Brand & PRSalon Branding: What Does Your Business Mean To Clients?